As creepy as this video is, I’ll admit I learned a lot from it. I never realized how much you could tell from a person’s face. The battle scars, the woes of life but I think you can see even more from a person’s eyes. Some say its the gateway to your soul. 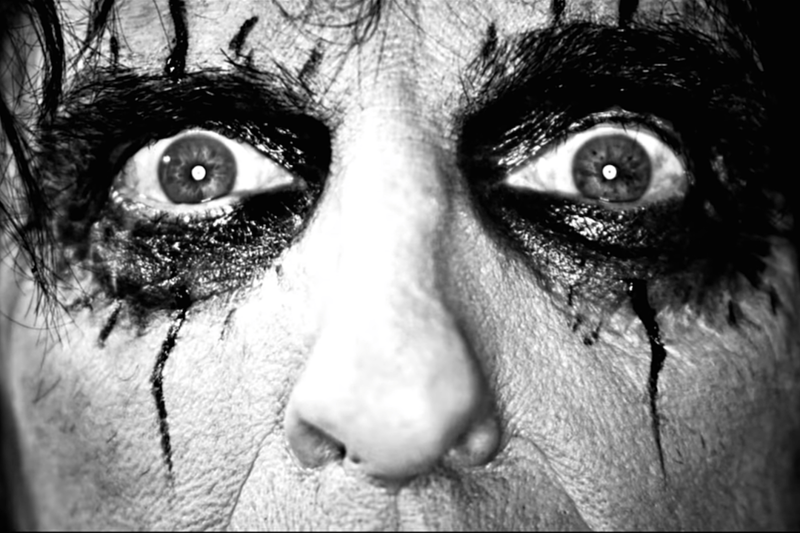 Alice Cooper has always been a favorite of mine. It’s not because of his stage antics or make-up or even his ability to rein-invent himself again and again. (Let’s not forget Alice has been creeping around since the late ‘60s.) I’ve always been impressed by his ability to write a good song. 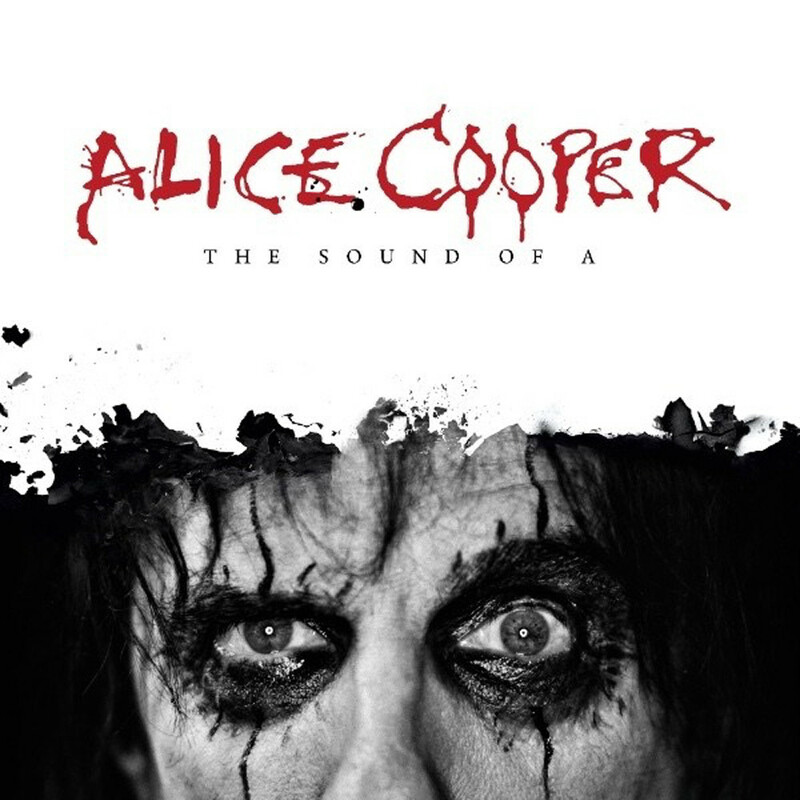 Alice has a huge back catalogue filled with amazing songs. These are thoughts and arrangements ready to fit any mood, fuel any passion. He is the philosopher’s rock star, forever in touch with the cords of life. 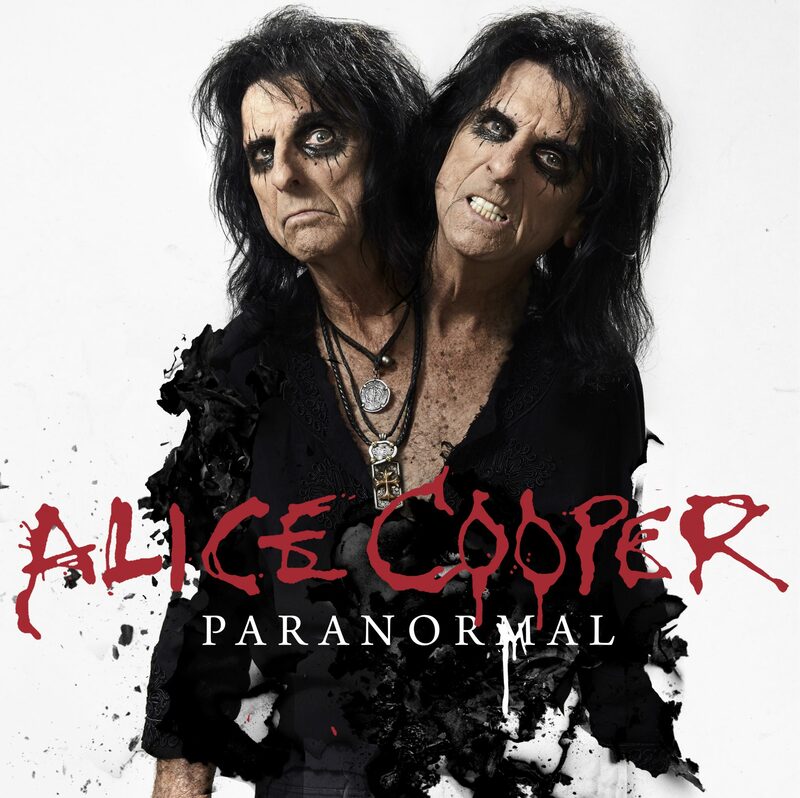 Alice Cooper released his 27th studio album, Paranormal, last summer. The latest single and accompanying video is for the song “The Sound Of A”. This tune was written back in 1967 but was never recorded. 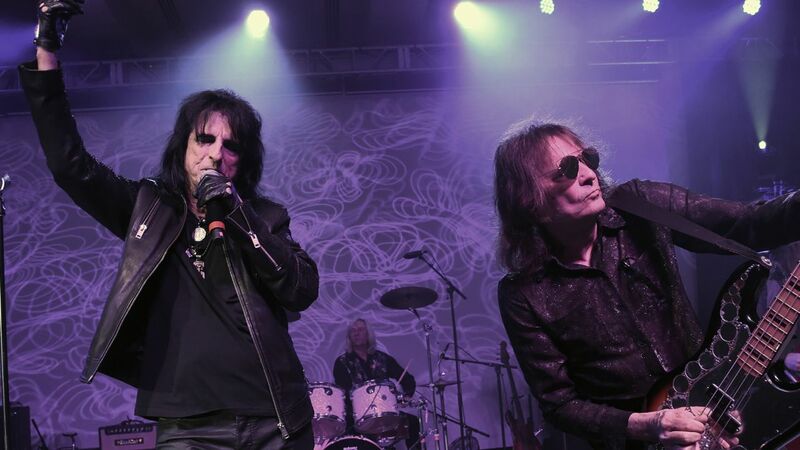 When Alice reunited with the original Alice Cooper Band members, bassist Dennie Dunaway played him the song. It was decided to update and record it. Physical copies of this single will hit the street on February 23rd via earMusic. This music video is literally a feast for the eyes. Black and white images with horizontal cuts of human faces both male and female. Sometimes the focus of the cut is the eyes, sometimes the mouth. As creepy as this video is, I’ll admit I learned a lot from it. I never realized how much you could tell from a person’s face. The battle scars, the woes of life but I think you can see even more from a person’s eyes. Some say its the gateway to your soul. Alice hits the road again in March in support of Paranormal and I suggest you check him out. He’s undoubtedly one of the last hard rocking American icons and he puts on a show that rivals the best.